Hives can strike anyone, for multiple causes and reasons and we have to understand the body’s histamine response in order to learn how to treat it. 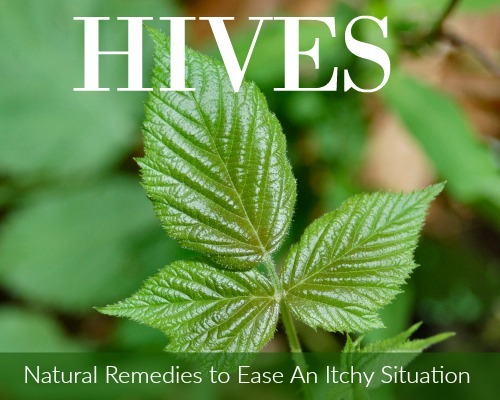 Read this primer to understand the basics and how to naturally treat hives. The information in this article is for informational purposes only and is not meant to nor does it treat, diagnose, prescribe, or recommend any action or information outlined herein. Consult with your family physician or health-care practitioner prior to taking any steps outlined here. 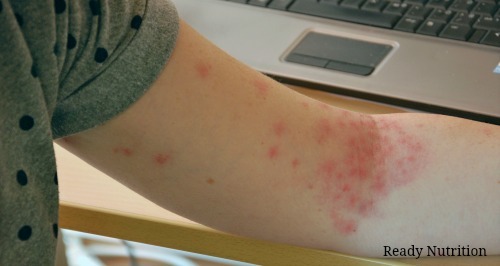 Severe stress can cause hives. I get itchy red raised hives from foods. I can avoid the ones I know about but every now & again I find a new one. I use diamine oxidase (DAO) histamine digester as soon as I feel the itch – stops it almost instantly.